“United States Influenza Vaccines market is set to touch US$ 3.5 Billion threshold by 2025. 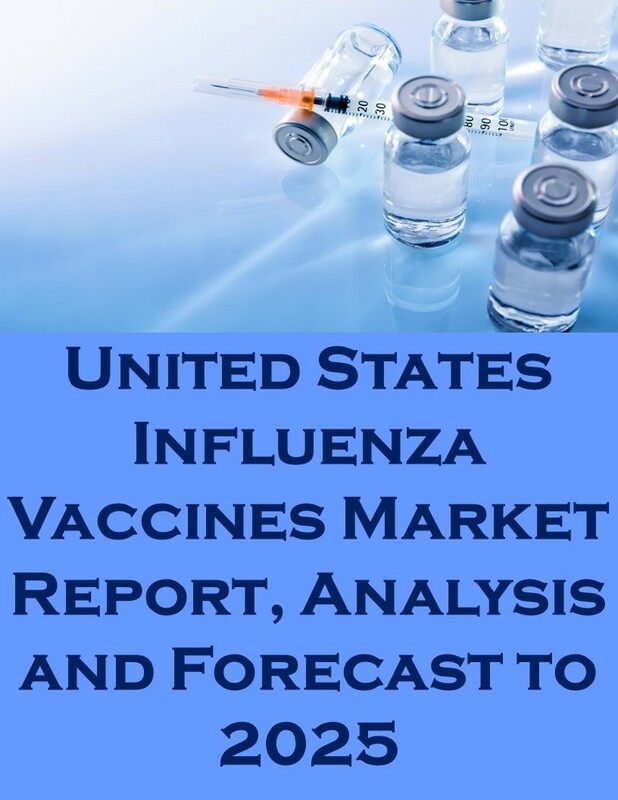 “United States Influenza Vaccines Market Report, Analysis and Forecast to 2025” presents an in-depth assessment of the United States influenza vaccines market dynamics, opportunities, future roadmap, competitive landscape and discusses major trends. 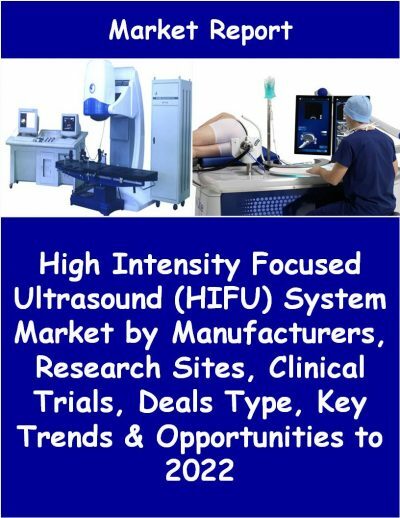 The report offers the most up-to-date industry data on the actual market situation and future outlook for United States influenza vaccines market. 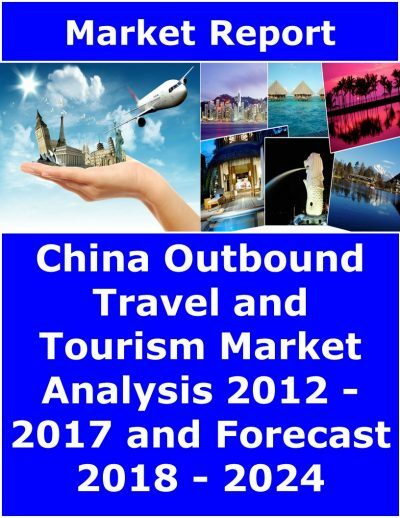 The report includes historic data from 2013 to 2017 and forecasts until 2025. 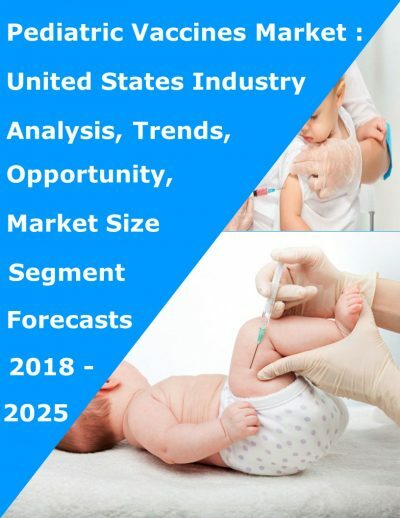 The report contains a granular analysis of the present industry situations, market demands, reveal facts on the market size, revenues and provides forecasts through 2025.The report provides clear insight into current and future developments of the united states influenza vaccines market. The report also explores detailed analysis of number of children and adults vaccinated with influenza vaccines in United States from 2013 to 2017 and forecasts to 2025. The report also details the latest information about the influenza vaccines production, supply, and allocation by major companies in United States. A comprehensive analysis has been done on pricing, distribution & demand and effectiveness of influenza vaccines in United States. It also provides a deep and thorough evaluation of distribution channel & technique of influenza vaccination. It covers reimbursement pattern and offers a clear view of the regulatory landscape. Additionally, the report includes assessment of clinical trials, promising influenza vaccines in the clinical development and rapid diagnostic testing for the management of influenza. Key trends in terms of collaboration, merger & acquisition, distribution, exclusive and licensing agreement are analyzed with details. The report also explores detailed description of growth drivers and inhibitors of the United States influenza vaccines market. The report concludes with the profiles of major players in the United States influenza vaccines market. The key market players are evaluated on various parameters such as company overview, influenza vaccines portfolios, sales value analysis and recent development of influenza vaccine market. Other emerging players such as Novavax, Daiichi–Sankyo, Mitsubishi TanabePharma and Biondvax Pharmaceuticals Ltd, are making novel technology-based influenza vaccines which is likely to affect the market share during the forecast period. At what pace is the influenza vaccines market growing in United States? What will be growth trend in future? How much number of persons being vaccinated with influenza vaccines during 2013 – 2025? What are the various influenza vaccines available in the United States?